Former First Lady Barbara Bush (left), former President George H.W. Bush, former President George W. Bush and former First Lady Laura Bush at the George W. Bush Presidential Center opening ceremony in 2013. 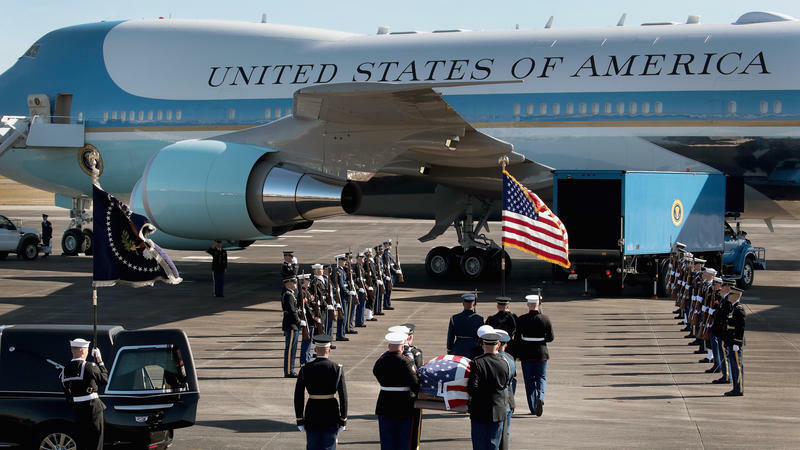 The body of former President George H.W. 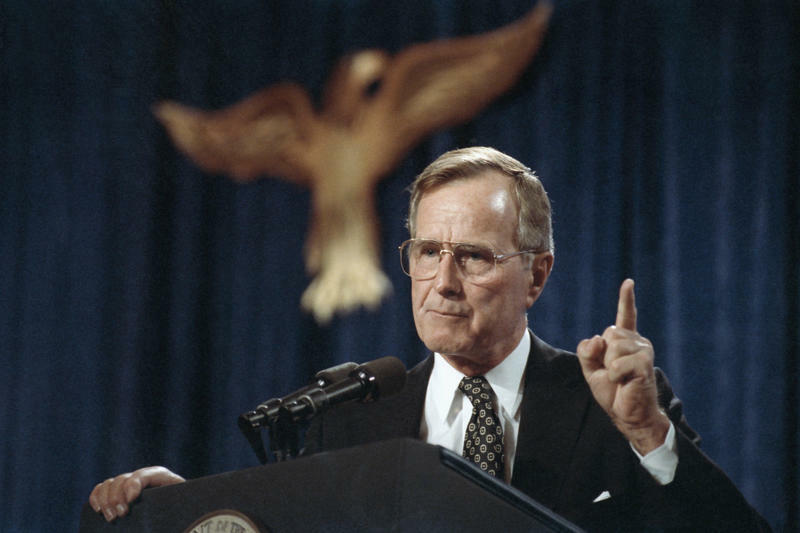 Bush is lying in state this week at the U.S. Capitol. The forty-first president died on Friday. Watch the remembrance ceremony live.